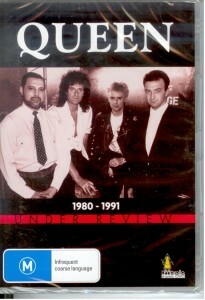 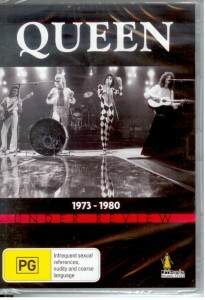 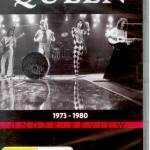 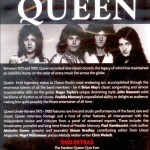 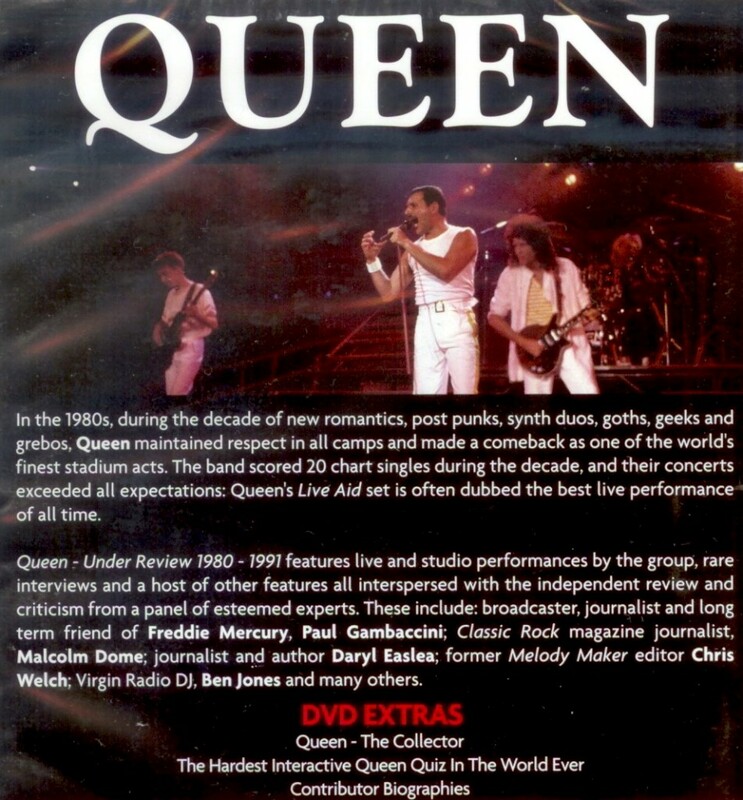 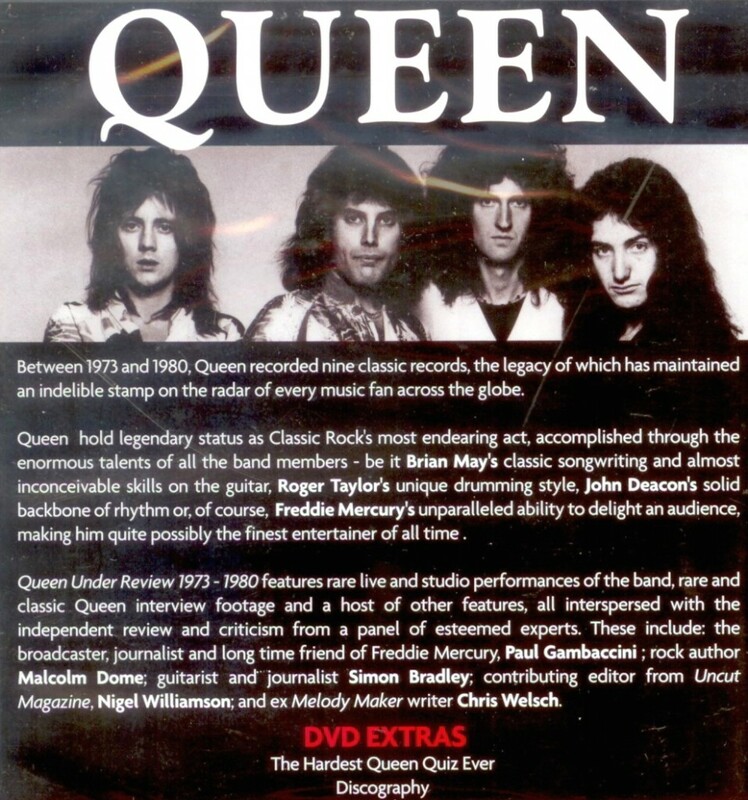 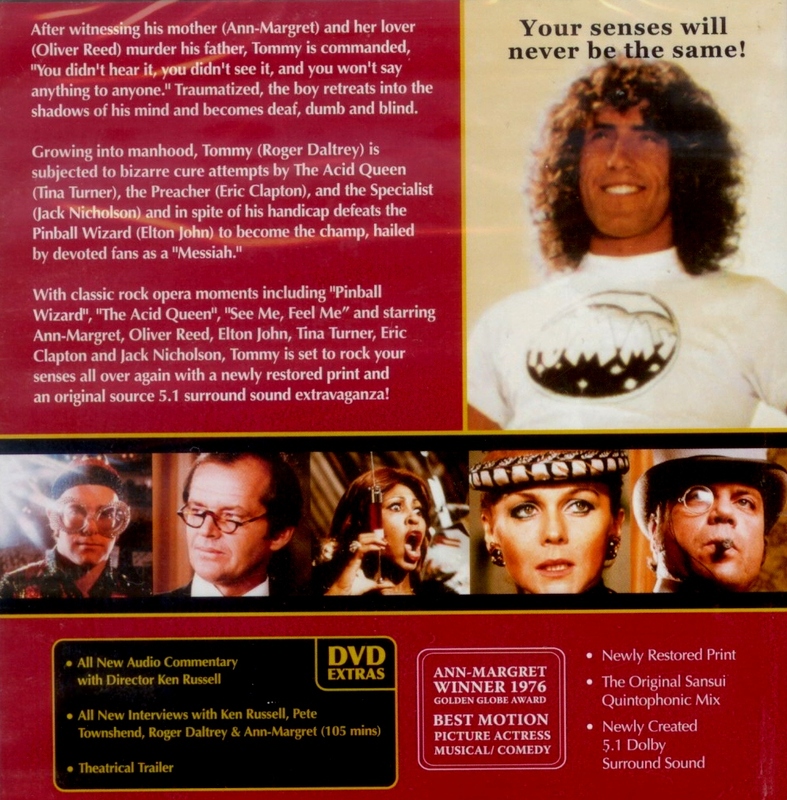 This entry was posted in DVDs and tagged dvd, Queen on May 10, 2010 by allan. 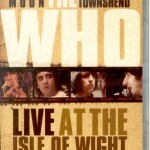 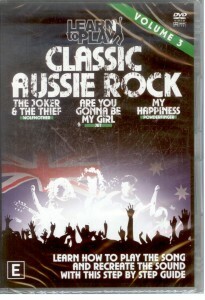 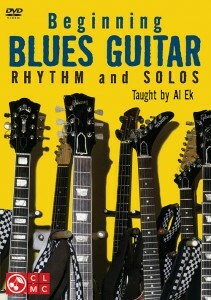 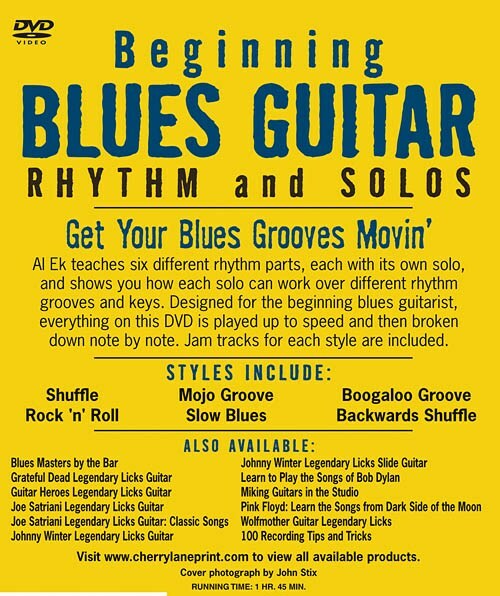 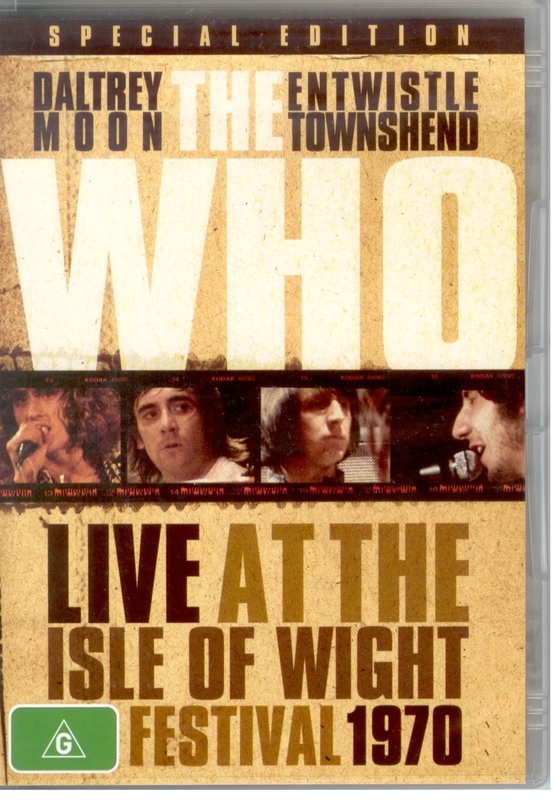 This entry was posted in DVDs and tagged dvd, The Who on May 10, 2010 by allan. 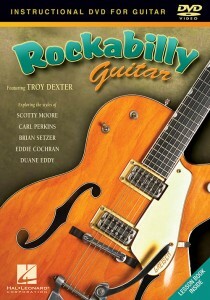 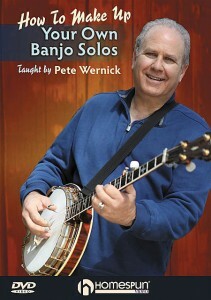 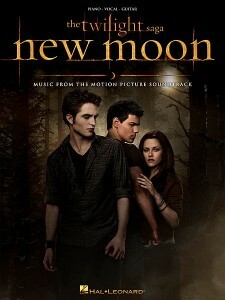 Our songbook matching the soundtrack to the hit Twilight sequel features indie/alt-rock originals written exclusively for the film. 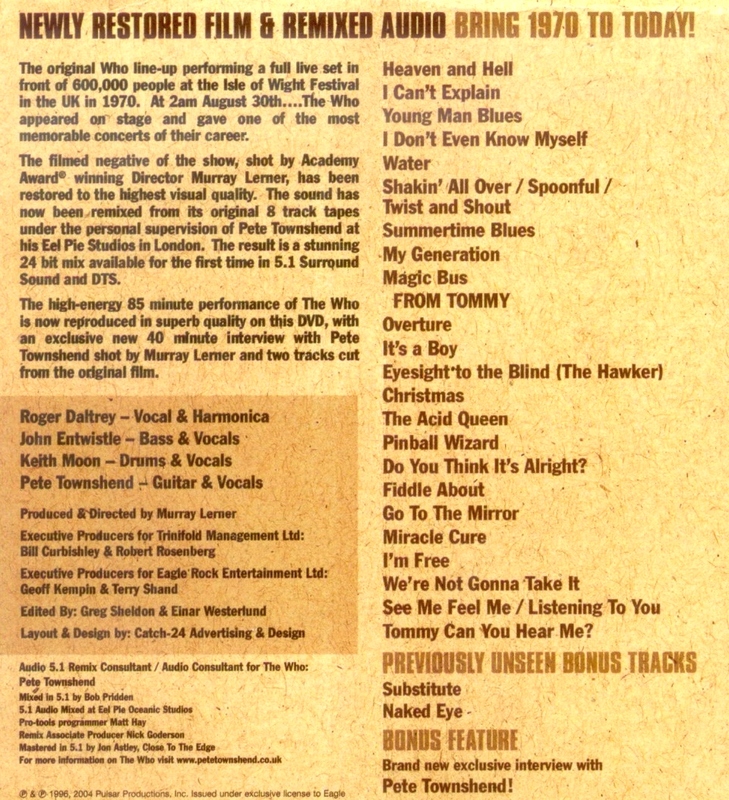 Includes Death Cab for Cutie’s lead single – “Meet Me on the Equinox” – plus songs by Thom Yorke, treatment Muse, sickness Bon Iver, Band of Skulls, Sea Wolf, Lykke Li and others. 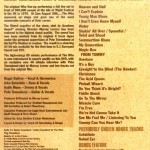 15 tunes in all: Done All Wrong • Friends • Monsters • New Moon (The Meadow) • No Sound but the Wind • The Violet Hour • A White Demon Love Song • and more. 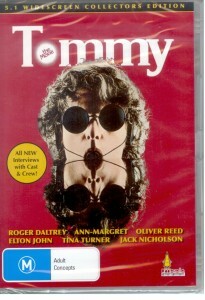 This entry was posted in DVDs and tagged dvd, The Who, Tommy on May 10, 2010 by allan. 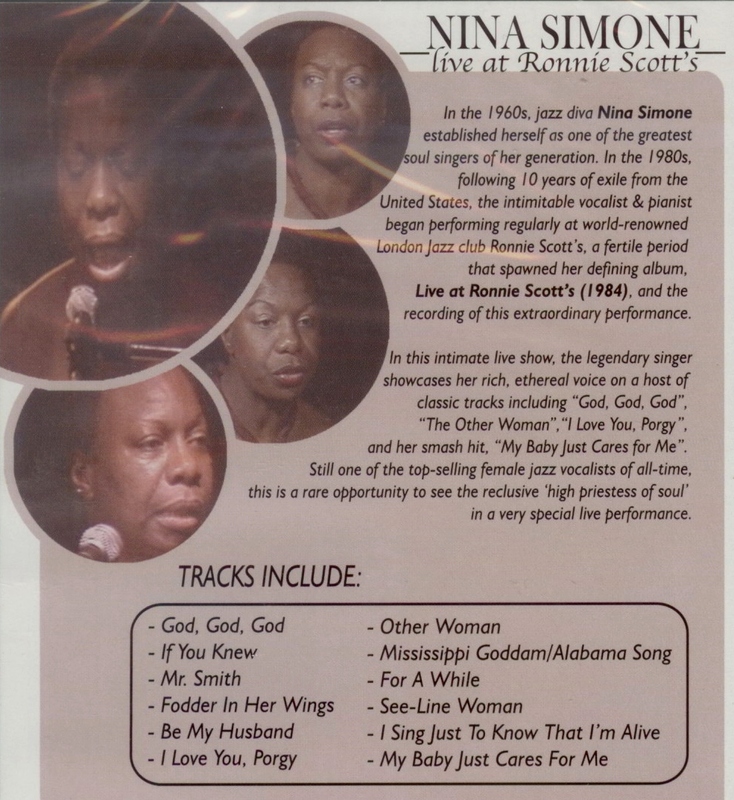 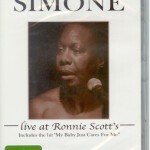 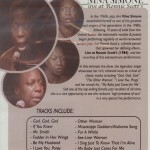 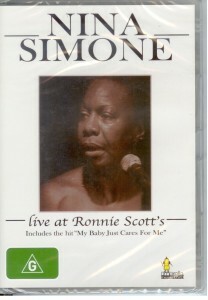 This entry was posted in DVDs and tagged dvd, Nina Simone on May 9, 2010 by allan. 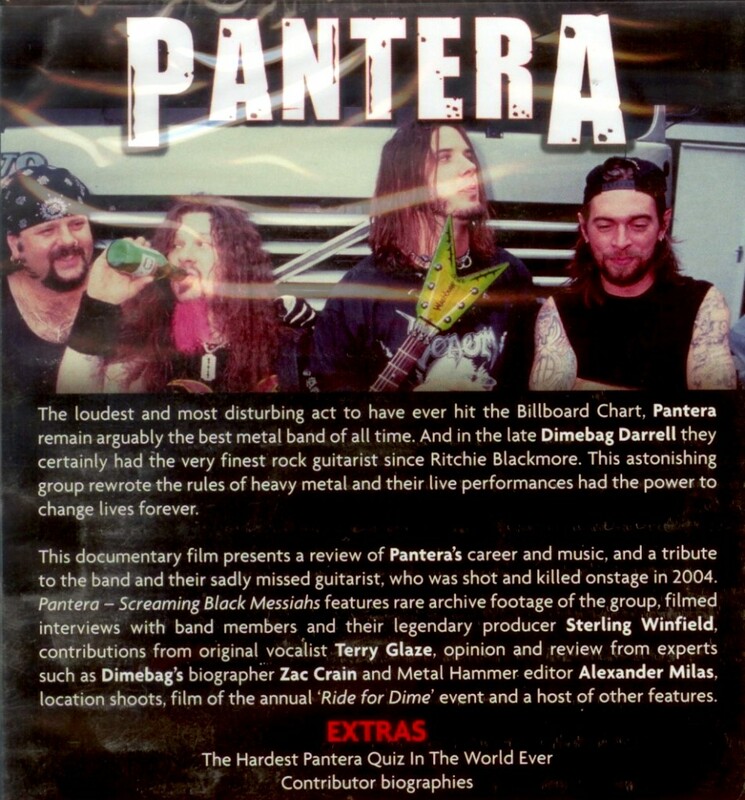 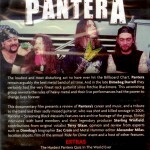 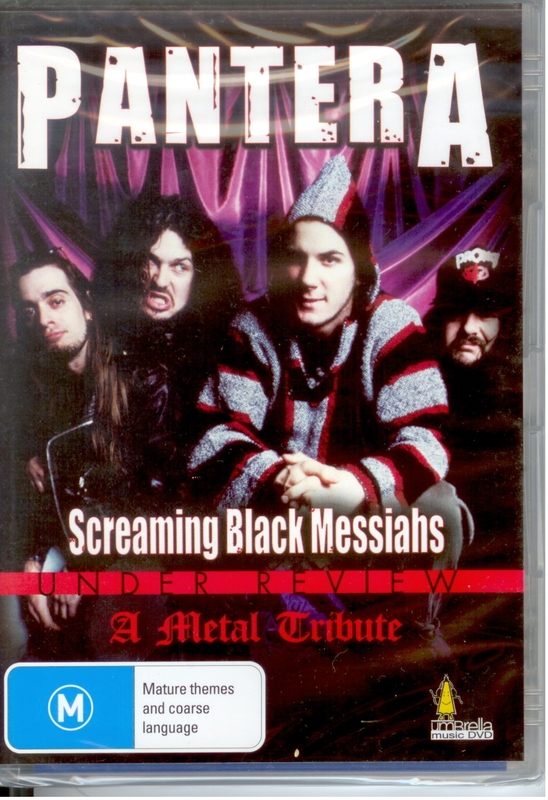 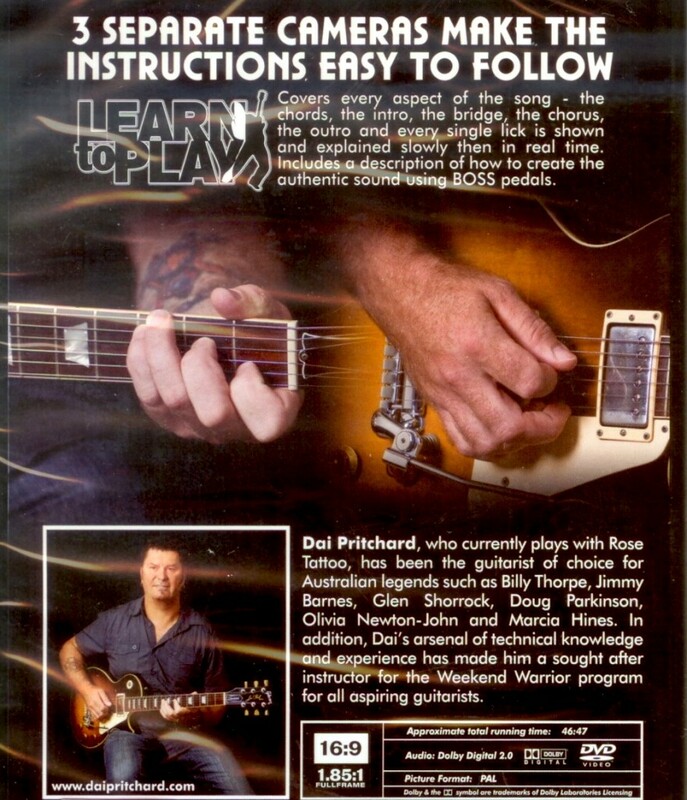 This entry was posted in DVDs and tagged dvd, Pantera on May 9, 2010 by allan.